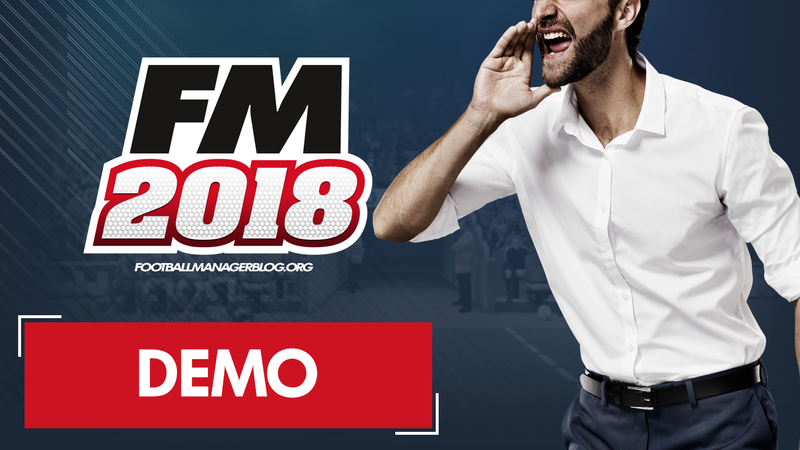 Put yourself in the digital dugout now with the Football Manager 2018 or Football Manager Touch 2018 Demo - both completely free to download for PC, Mac and Linux from Friday, November 10th. Football Manager 2018 gives you complete management control whilst Touch is a thorough, but speedier experience - less pre-match build up and no media circus. Your demo career lasts for 6 in-game months and if you later decide to upgrade and purchase Football Manager 2018 or Touch your progress can be carried forward into the full game – and you won't have to start from scratch! If you have any problems during install or experience any technical issues when playing the demo please post on SI Community forum and someone from our QA team will get straight back to you. Click here to begin your Steam download and follow the instructions above to play the demo. If you already have Steam, please visit the Steam Store now and search for Football Manager 2018 or Football Manager Touch 2018.